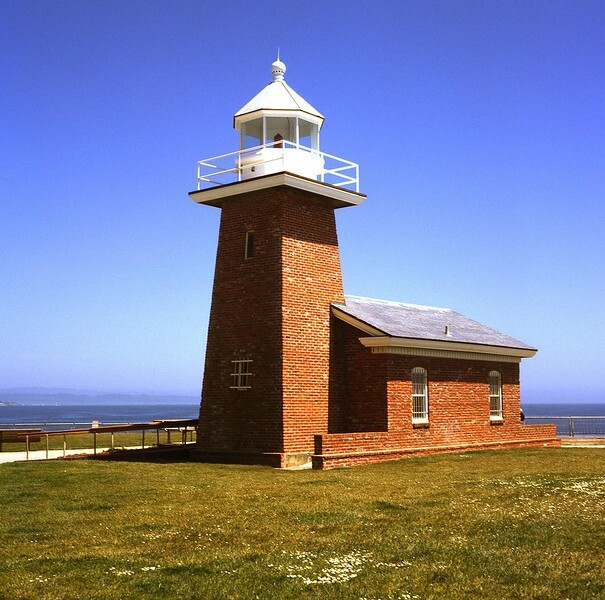 The Santa Cruz Lighthouse. It's a 120mm 6x6 Color Slide. I used Fuji slide film and shot it with my Yashicamat-LM TLR. The scan was done with an Epson V500 Photo at 3200dpi.